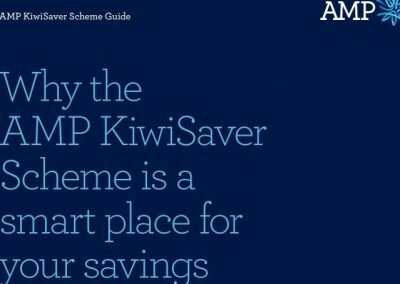 Objective: Write a comprehensive guide to AMP’s KiwiSaver Scheme that helps members make good decisions about their savings. 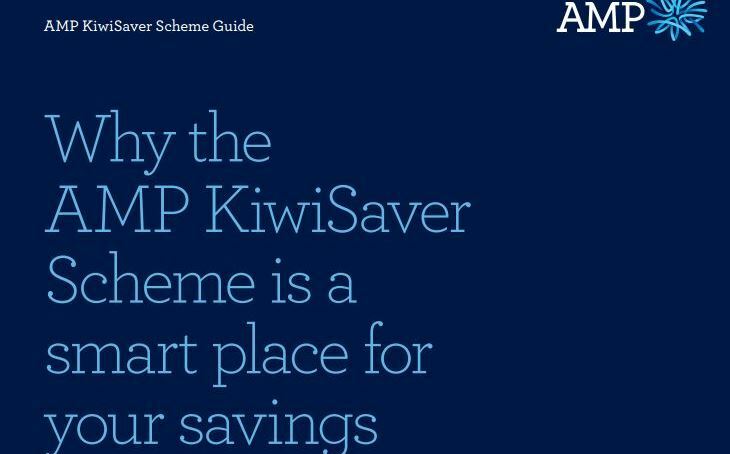 Written for potential and existing customers, this guide covers every aspect of AMP’s market-leading KiwiSaver scheme. 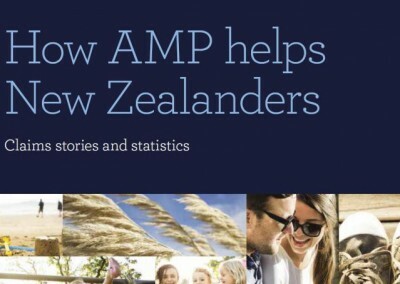 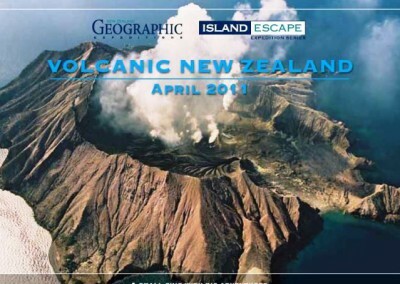 Word Joiner worked directly with AMP’s KiwiSaver marketing team to write this guide.